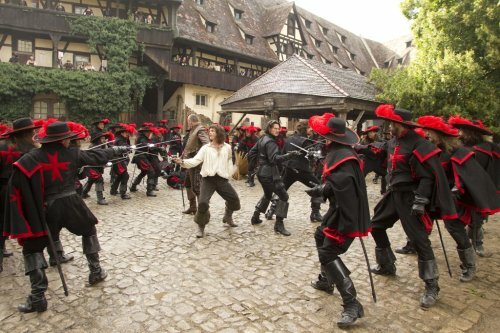 Another month, another new set of images for The Three Musketeers have been released. If you have missed the trailer then head over to here to watch it. 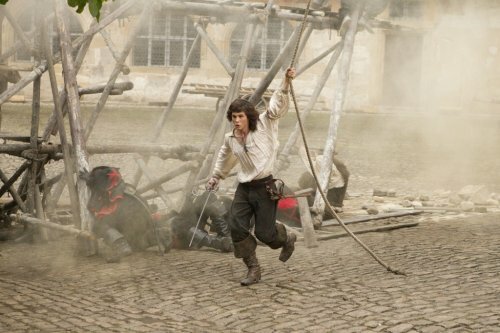 The hot-headed young D'Artagnan, along with three former legendary but now down on their luck Musketeers, must unite and defeat a beautiful double agent and her villainous employer from seizing the French throne and engulfing Europe in war. 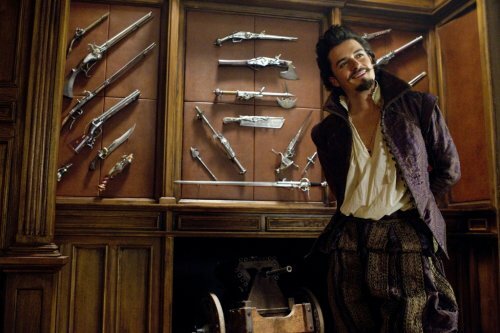 The famous swashbucklers return to cinema screens October 14, 2011 in 3D.